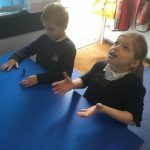 Bluebirds have been learning about energy (the ability to do work) and have discovered that energy comes in lots of different ways and cannot be created or destroyed. 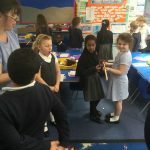 Kezi helped Mrs Parry to perform a class demonstration of Galileo’s rolling ball, with a long track and ball bearing. 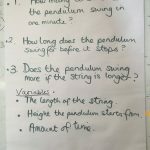 The class discussed which types of energy was used and also consided where energy was wasted which slowed the ball down (kinetic, thermal and sound). 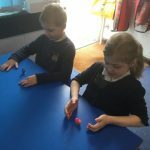 Each child, had great fun experimenting with a springy toy and there was lots of discussion around potential and movement energy. 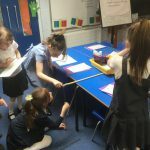 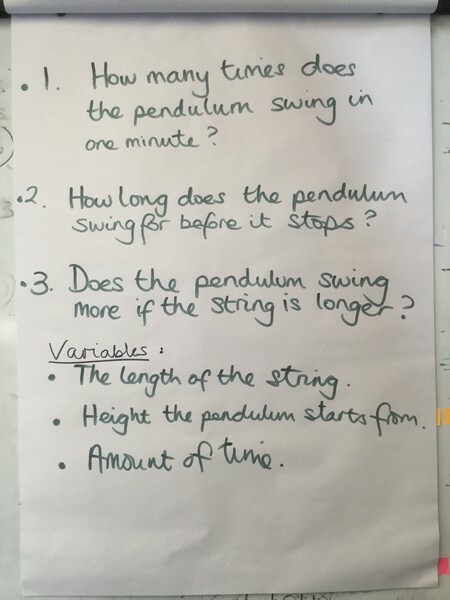 Today, the class devised experiments involving pendulums which uses potential and kinetic energy.